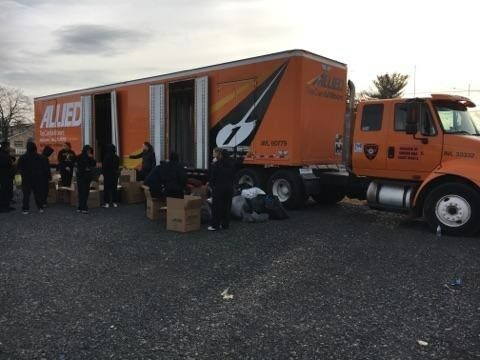 This weekend Simonik Moving & Storage collected clothes, food, water and supplies and donated a truck to go to Gatlinburg, TN to help with the humanitarian relief efforts for those affected by the massive fires, spearheaded by our operations team. The devastating blaze caused 14 deaths and injured more than 175 others. So far over 2,400 structures, buildings and homes have been damaged or destroyed. Many people will be without a home or basic necessities this holiday season. 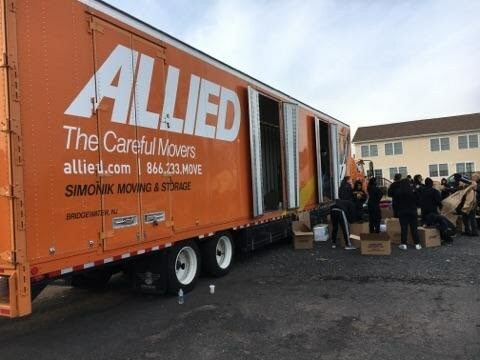 Simonik Moving & Storage is grateful that we are able to help those affected.